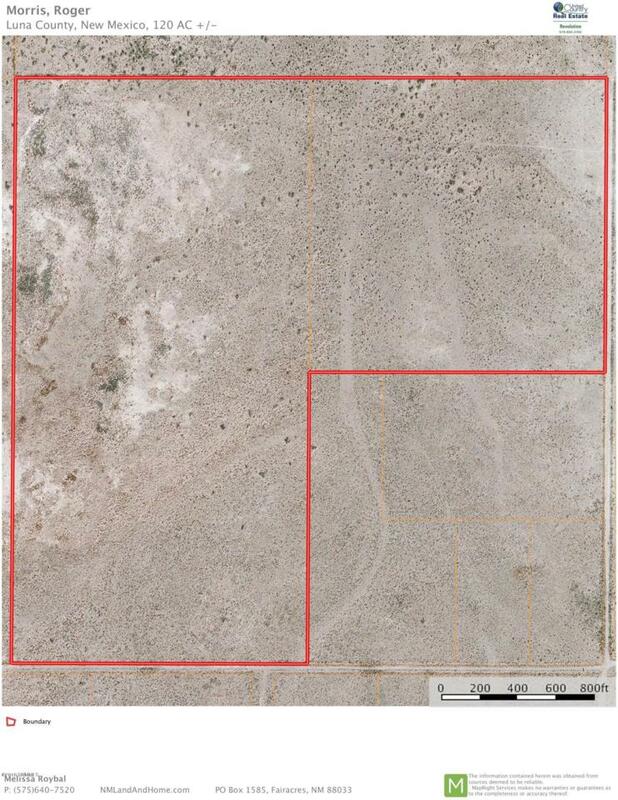 This +/-120 AC property is located south of Deming, NM. The land would be great for a ranchette, home site, or simply for an investment. The land doesn't have utilities at this time. Listing provided courtesy of Lisa D Squires of United Country Real Estate-Revolution: (575) 652-3152. All listing information was provided by Southern New Mexico Multiple Listing Service.